With a passion for science dating back to as long as she could remember, Laalitya Acharya, 2017 Young Scientist Challenge Finalist and inventor of “TraffEnerate” has started a new project called “Studying STEM” in which she hopes to help anyone learn STEM. 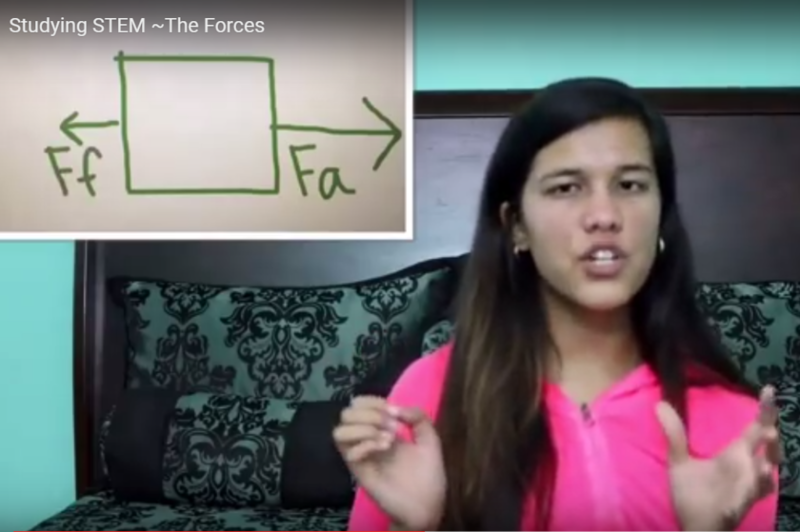 In her first lesson on STEM (Science, Technology, Engineering and Mathematics), she gives us a great breakdown of the natural phenomena of gravitational force, frictional force, normal force and tension force using easy to understand explanations and illustrations for the vector of each force. Education is crucial for us to create a deeper understanding of the world we live in. What are some specific subjects within STEM that you would like to learn more about? Follow @studyingstem on IG and subscribe to her channel “Studying STEM” on YouTube to build your knowledge on STEM. May the forces be with you! 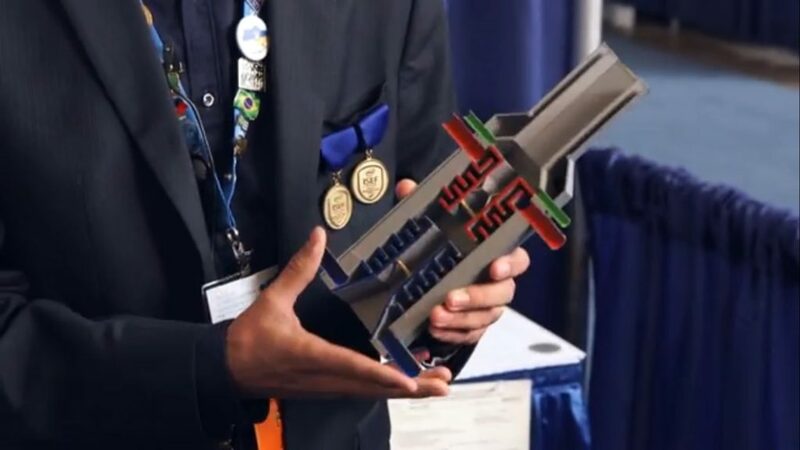 At the age of 18, Karan Jerath of Friendswood, Texas won the top prize for Intel International Science and Engineering Fair (IISEF) for inventing a device that shuts down undersea oil spills. Jerath was also one of the five students selected for the Intel and Indo-US Science and Technology Forum Visit to India Award. Jerath designed a sturdy device that can collect the oil, gas and water spewing from a broken well on the seafloor. Why cut a tree down when it can be easily and efficiently transplanted? I re-present to you, the Dutchman Industries’ Dutchman Tree Spade. 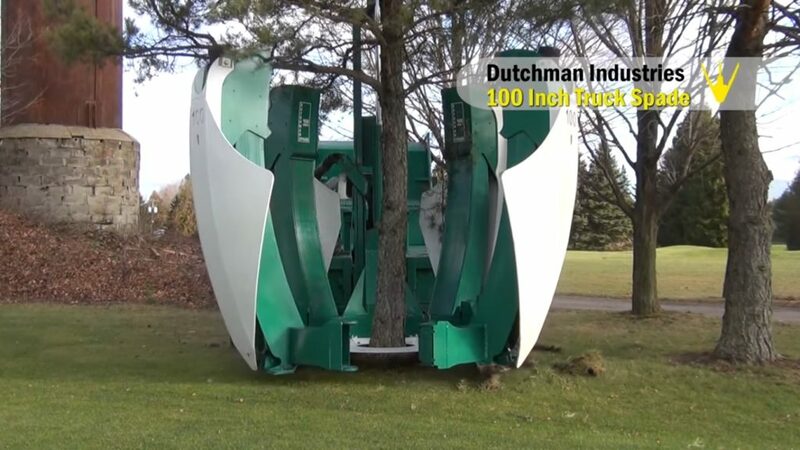 In the early 1970’s, Dutchmaster commenced the design, development, and manufacturing of the “Dutchman’s Tree Spade”. Continual design upgrades over the past two decades have resulted in a number of models that can deal with trees of all calipers while maintaining our reputation for efficiency and dependability. The Dutchman Industries Inc. has evolved into a 1600+ acre wholesale nursery distribution center. Their nursery offers a wide variety of deciduous and coniferous plants. Check out their website for more info and videos here! German Architect Andre Broessel believes he has a solution that can “squeeze more juice out of the sun”, even during the night hours and in low-light regions. 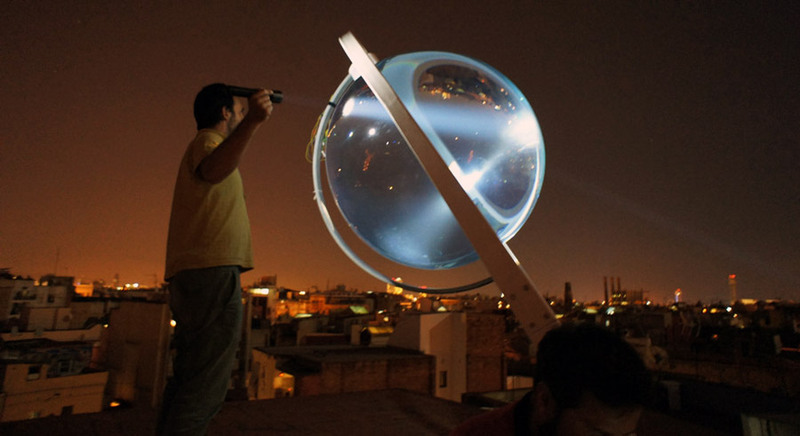 His company Rawlemon has created a spherical sun power generator prototype called the beta.ray. 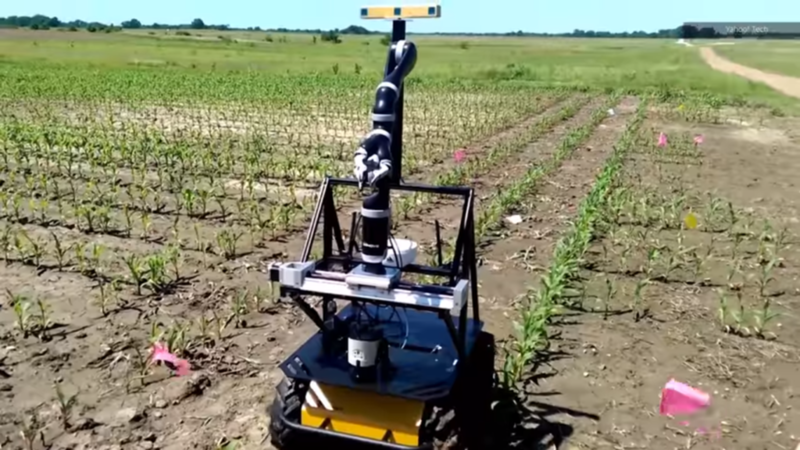 His technology will combine spherical geometry principles with a dual axis tracking system, allowing twice the yield of a conventional solar panel in a much smaller surface area. The futuristic design is fully rotational and is suitable for inclined surfaces, walls of buildings, and anywhere with access to the sky. It can even be used as an electric car charging station. JouleBug is the easy way to make your everyday habits more sustainable, at home, work, and play. Discover how you and your friends can use resources, without using them up, with this newly designed app. 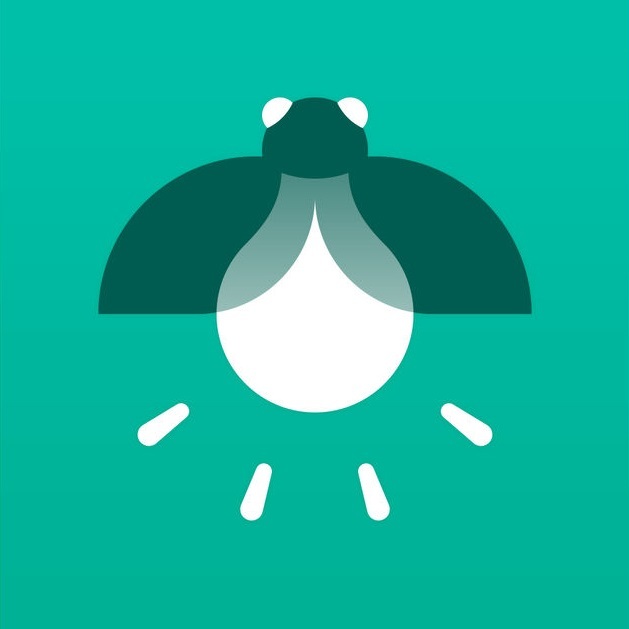 JouleBug organizes sustainability tips into Actions that you Buzz in the app when you do them in real-life. Learn more about each tip with easy-to-understand Impact Stats, Bonuses, How-To Videos, and Helpful Links. Encourage your friends by sharing how you’re making a difference and following what they’re up to in the Feed. Join local Communities for the latest sustainable news, limited-edition Actions and Badges, plus get access to local Challenges. Track your impact with your career stats and utility graph as your Trophy Case fills up. Save money, have fun, and be a little kinder to the planet, with JouleBug! Look for JouleBug on the iTunes store! 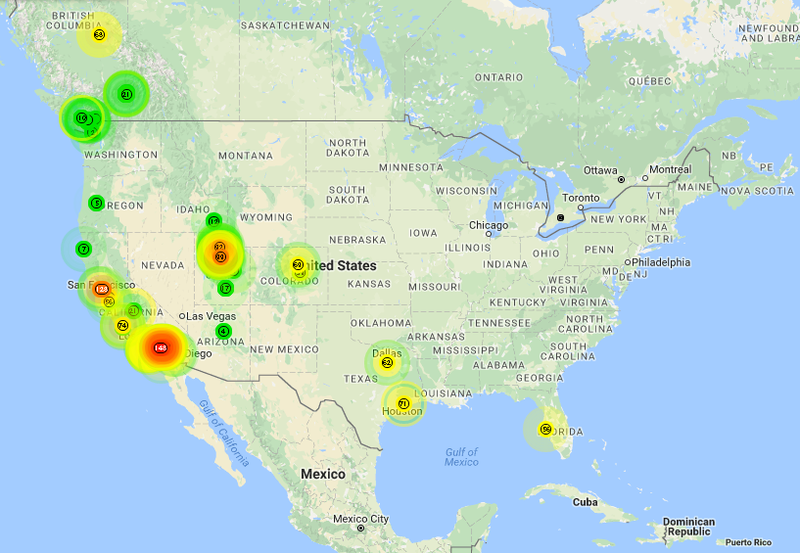 (Above) A look at the PurpleAir Map broadcast of air quality in different city regions of the US. As you can see above, the readings range from green (good) to a deep purple (hazardous). Keep in mind that these readings of the AQI (Air Quality Index) are real-time and often can vary between Good and Moderate or Warning and Unhealthy for example. They also provide charts to show the change over hours and days among other information you can check out on their website. PurpleAir has available to purchase and register your own PA-II Dual Laser Air Quality Sensor to contribute to the data that is being reported real-time through a network of sensors. Earlier this year in March I was one of 50,476 people who donated to a campaign run by Avaaz to help get SeaVax from Phase I into Phase II. 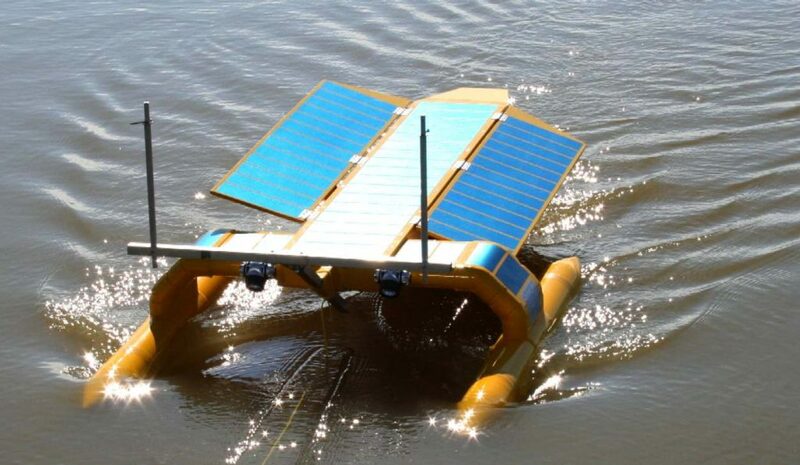 SeaVax drones make up a team of vessels they call SeaNet that collect trash and pump it into a 150-tonne capacity holding bay. Water that gets filtered through comes out the rear of the ship. Once the transports are full they can be transported ashore on solar powered barges so the waste can then be recycled. They are even developing sensors for SeaVax to be able to power down when marine life is detected in its trajectory. Due to its adaptable solar panel equipment and a couple of small wind turbines, they estimate SeaVax could treat 89.9 million liters of seawater a year. BlueBird Marine Systems (maker of SeaVax) quotes the SeaVax price at around $3 million dollars per unit. The figure the cleanup cost, based on that price point would be around $1.49 USD per kg of trash collected. The SeaVax even made an appearance at the Olympics in Rio! 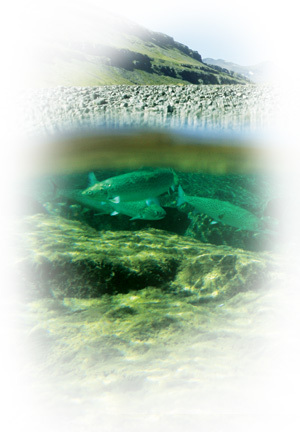 Check out more on SeaVax from BlueBird Marine System’s website. 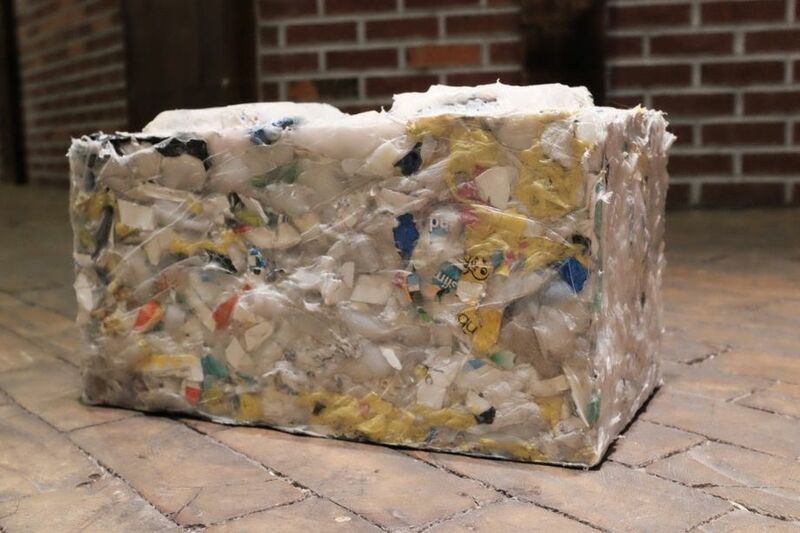 Plastic waste can be made into building blocks! Peter Lewis is a New Zealand-based engineer whose research has now laid the foundation for the use of waste plastic to create building materials from a material comprising plastic sourced from the oceans and machine-compressed into the dimensions of a typical concrete masonry unit. Because the blocks do not require a binding agent, such as glue or adhesive, their carbon footprint is said to be far less in comparison to concrete.